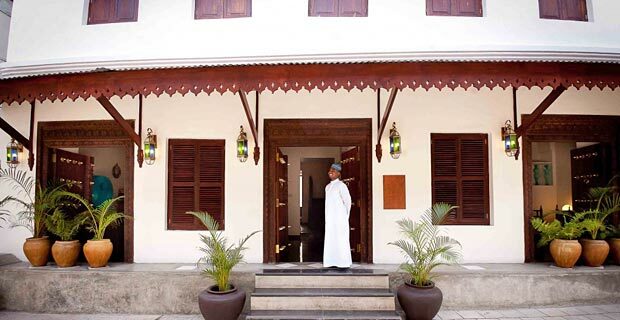 The hotel was newly renovated and the newest wing was opened to the public at the beginning of 2011. 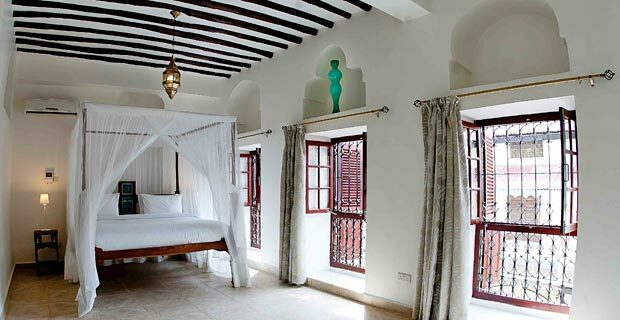 The hotel combines the traditional Zanzibar style with modern luxuries. 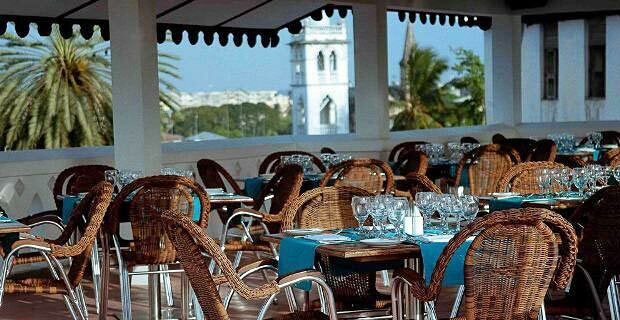 The rooftop terrace offers a 360° view over the historical district and the docks. 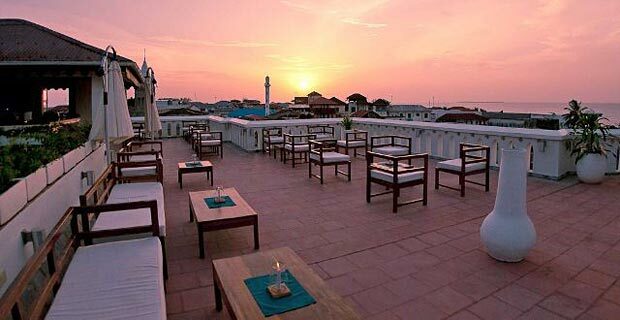 Maru Maru Hotel is located in the middle of the busy shopping district in the historical part of Stone Town. 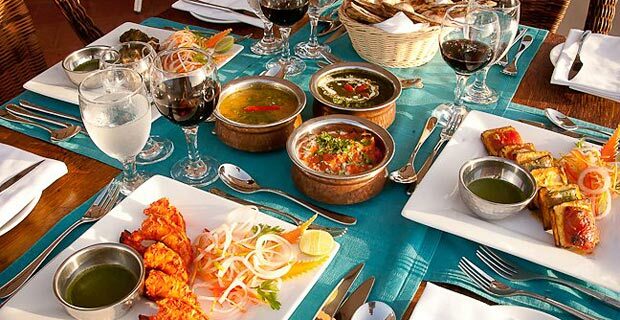 The two hotel restaurants offer Indian cuisine with Zanzibar spices. 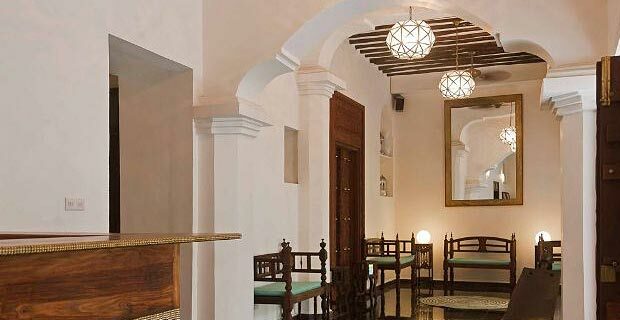 Relax on the rooftop terrace with a cocktail, or pamper yourself at the hotel’s spa. The new wing has a lift to get to the upper floors. 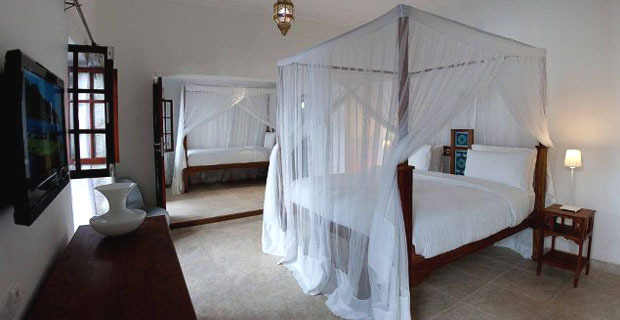 All 44 rooms are equipped with a typical Zanzibar bed and have air-conditioning, a ceiling fan, safe, mosquito net, Sat-TV, kettles for coffee and tea, a minibar and a Hamam-bath or shower and toilet. Various excursions can be booked at hotel reception.